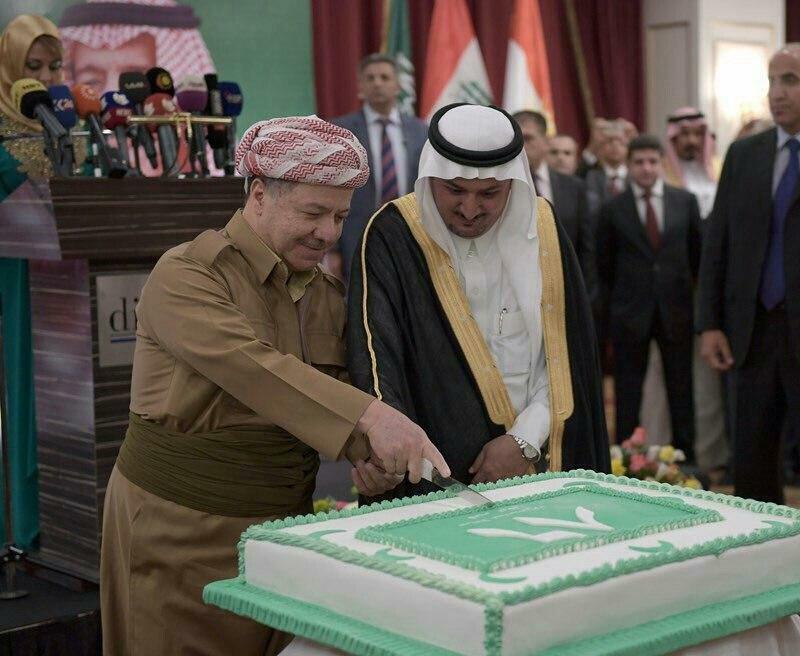 Flash: President of KRG, Masoud Barzani, maybe stepping down soon. NEC-SE can confirm that President of KRG is seriously considering stepping down from his position. The KRG leadership meetings in Turkey may finalize the decision. More will follow.